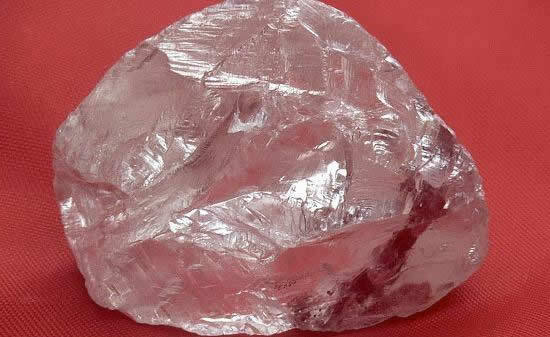 A rough stone was discovered in Lucara Karowe mine in Botswana (2015). 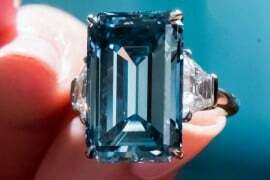 After thorough scrutiny, they realised that a gem of this size and weighing 302.37 carats was discovered after more than a hundred years. 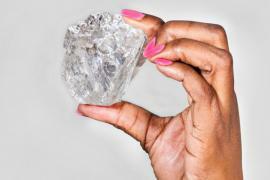 The record-breaking stone was named Lesedi La Rona, meaning “Our Light” in Tswana. 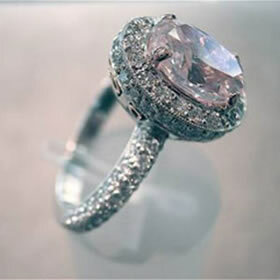 It was bought by Graff for a stunning price of $53 million. The process of meticulous carving took more than 18 months. 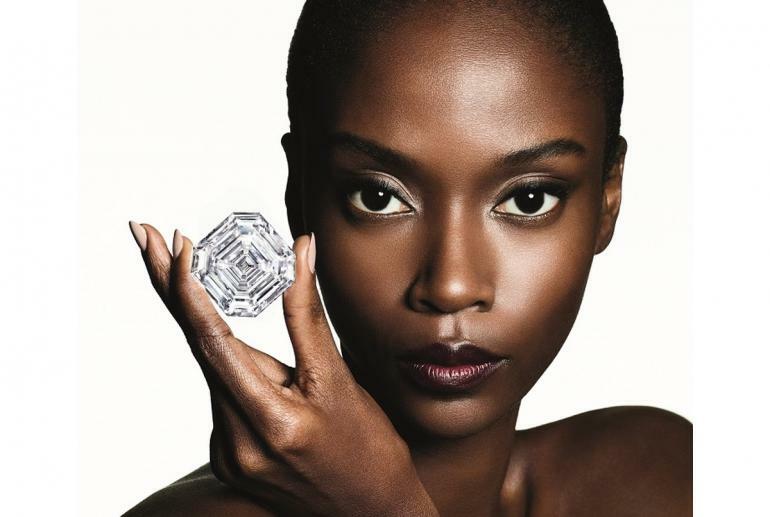 Graff, founded by Lawrence Graff in London, claims it has the highest clarity and highest colour diamond that has ever been graded by the Gemological Institute of America (GIA). 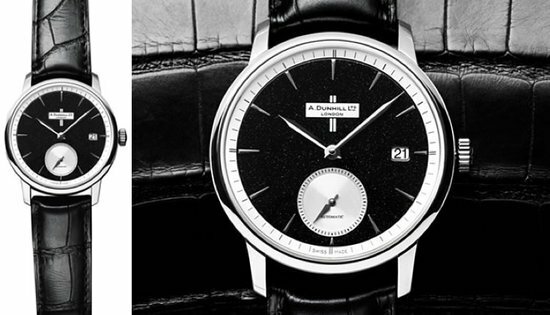 Laurence Graff is the most reputed diamond dealer and founder of the international luxury jewellery brand Graff. 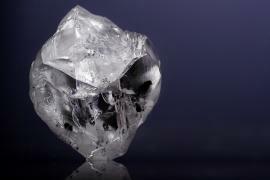 He has cut and polished several among the most popular largest diamonds discovered this century. He was amazed by this creation of his own. 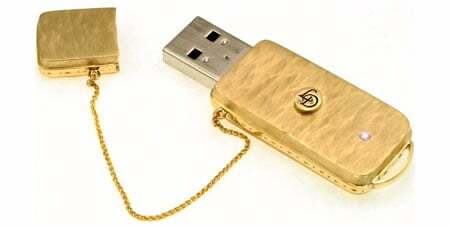 “Crafting the Graff Lesedi La Rona has been an honour. 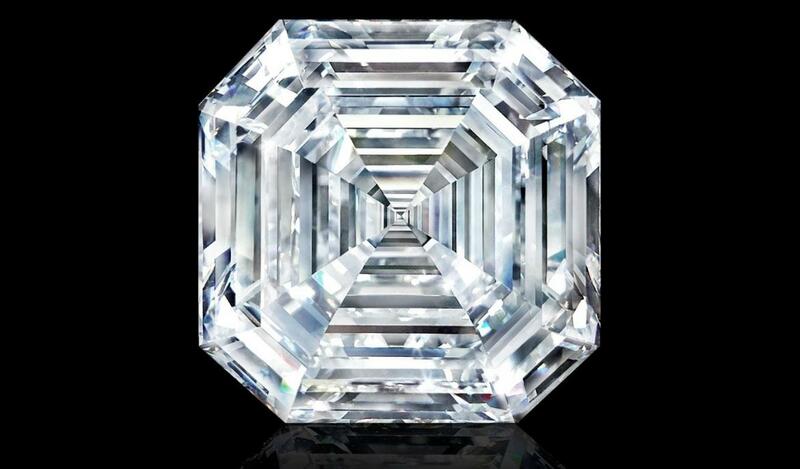 This diamond is beyond words. All our expertise, skill and accomplishment went into crafting this incredible diamond masterpiece, which is extraordinary in every way. 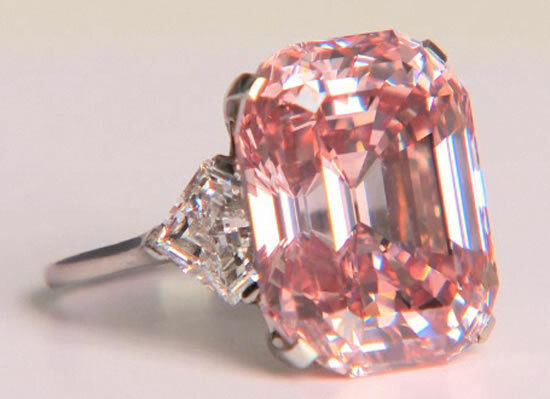 It has an exceptional cut and exceptional proportions, earning its place in history as the largest and finest of its kind in the world,” he said.